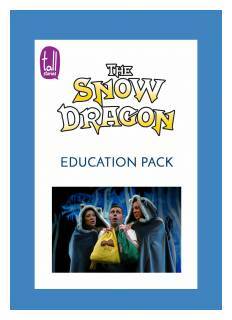 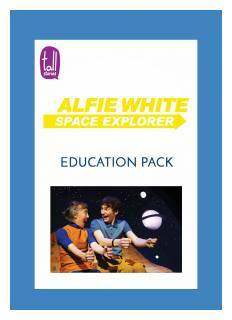 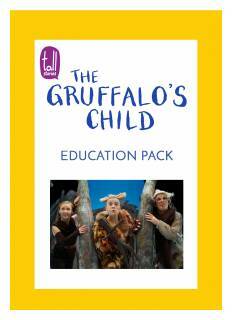 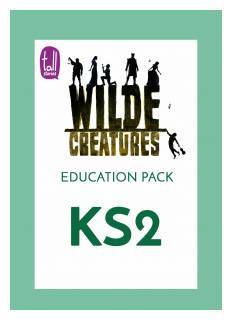 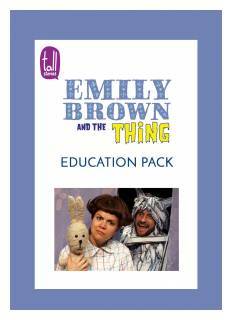 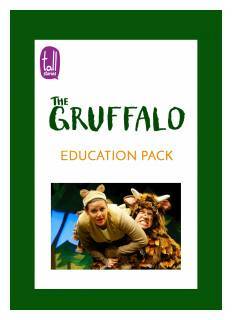 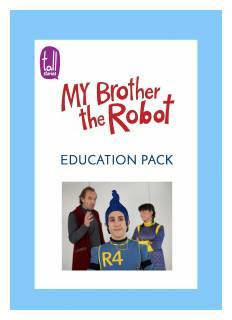 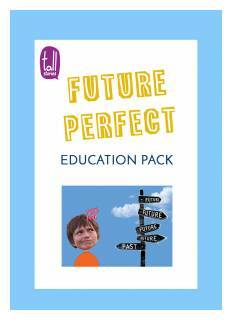 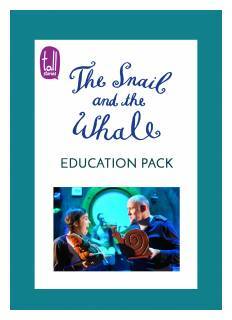 We produce teachers’ education packs for all our shows. 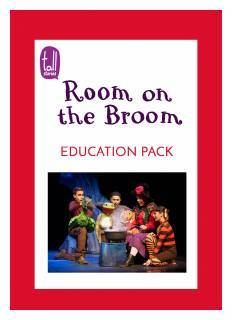 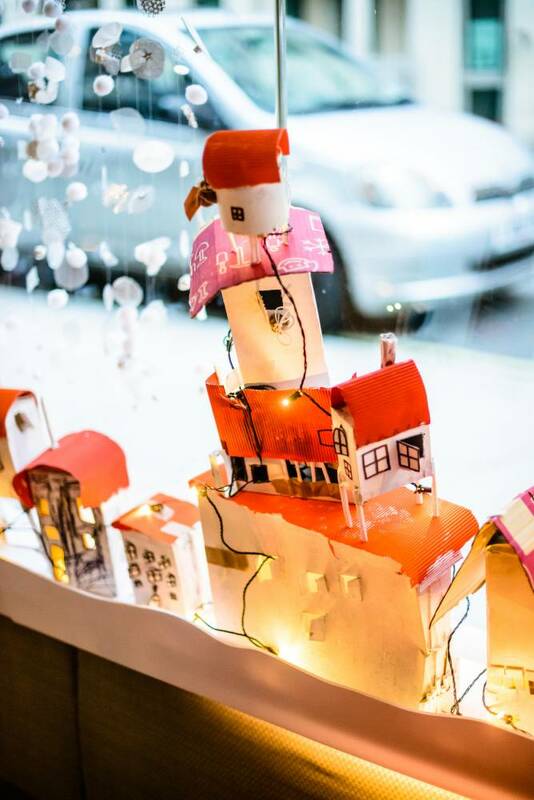 These contain ideas for activities and discussions related to the story, themes, characters and stagecraft of each production. 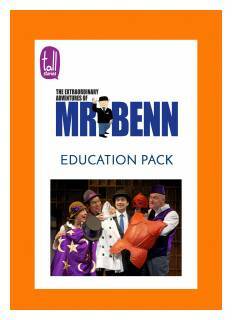 They can be downloaded here, or email us to request a hard copy.